Q: What online resources have proven most useful for franchise systems’ location-specific marketing efforts and why? 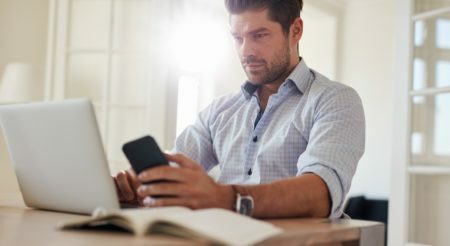 A: Google is still the most effective option for location-specific marketing, as it dominates online searches with more than 63 per cent market share and mobile searches with almost 95 per cent. Q: When a franchise changes ownership, how should the new franchisee review existing social media channels? A: First, make sure all passwords and login information for social networks, review sites and related accounts are included in the ownership contract. 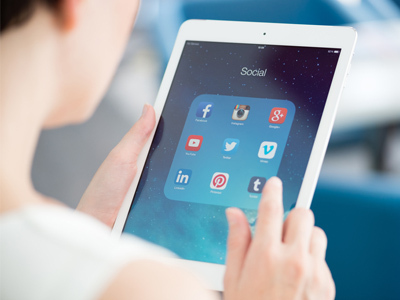 Q: Why is social media important today for franchised businesses? A: Social media gives you the power to localize your message in your own backyard. 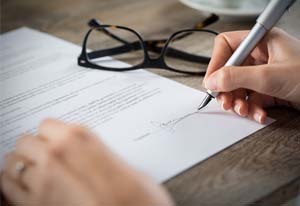 Reviewing franchise agreements regularly can help franchisors stay on top of change, address current and potential business issues and help protect their legal interests in the event of a dispute or termination of an agreement. 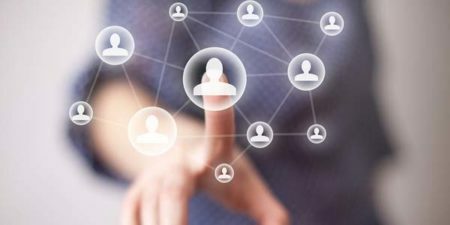 Franchisors Shoppers Drug Mart, Tim Hortons and Canadian Tire are among Canada’s top brands on social media, according to new rankings by technology and data company Engagement Labs. 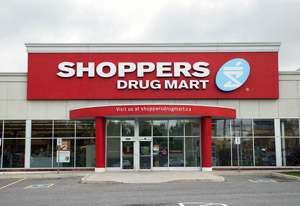 Shoppers Drug Mart ranked second on Facebook, ninth on Twitter and 10th on Instagram. 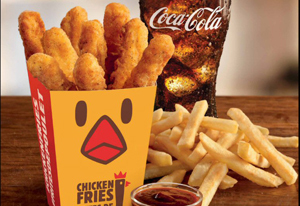 Fast-food franchise system Burger King has added Chicken Fries to its Canadian menu. 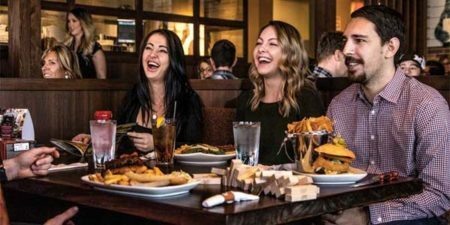 After a successful relaunch in the U.S., Canadian locations now offer the fry-shaped chicken on their summer menu. Chicken Fries—with nine pieces per order—are made with seasoned, breaded white meat and come with dipping sauce.